Marloes Kraan is a social scientist working on GAP2’s Netherlands case study. As part of the GAP2 exchange program, Marloes recently helped to host a delegation of Canadian scientists and fisheries for a week of ideas-sharing and learning in the Netherlands. Here she blogs on the importance and difficulties of including fisher knowledge in scientific models: known as…. I love it when people are able to use images that immediately speak to us. Scientists unfortunately often fit too much to their stereotypical image; talking long about seemingly boring stuff that doesn’t relate to most of the non-scientists. And that is such a pity as science has a lot to offer! Science is about asking the right questions and not resting until an answer is found. Being a good scientist starts with being curious. Children know how to be curious; when my son was 4 years old, he asked ‘why?’ about twenty times a day. It is Wim van Densen who spoke about the ‘cookie monster problem’ at IMARES on Friday March 14. He did that in a group of scientists and fishermen from the GAP2 project and the CFRN network. It was almost at the end of our busy exchange week; on a day when we already had visited the auction in Scheveningen (at 6.00 am) and had been fishing with the Th10 and its lovely crew of Johan and Albert Baaij (skipper owners), Pieter, Lucasz and Edwin. After lunch we had a line-up of presentations; too many for the three hours planned to discuss cooperative research. And there Wim was with the cookie monster! It worked well in 2 ways. First of all he had all of our attention again! Secondly it was a great metaphor for a paradox; the danger of losing out on fishers knowledge if it is used. What’s the deal? Fishermen have been asking scientists for a long time now to use their knowledge to improve the scientific knowledge base in stock assessments. Stocks are assessed by scientists by making use of models. The models are fed with information (data) and deliver ‘knowledge’ about the stocks. Stock assessment models have traditionally been fed with several sources of data: catch data from market sampling, survey data from research surveys and CPUE data from commercial vessels. In the course of the 1990s the CPUE data from commercial vessels were more and more removed from the stock assessment models as they were considered to be biased, because they did not take into account the improvement in technological developments in the fleets and the changes in spatial distribution. Fishers in the Netherlands have long been unhappy with the outcomes of the stock assessments and they have claimed that they, the fishers, foresaw changes in the stock long before the scientists did. They felt that scientists should be making use of their knowledge in order to improve the stock assessments. They use their catch per unit of effort (CpUE) as an indication for how the stocks were doing. In the Netherlands this discussion lead to a project, the F-project, in which the stock assessment models were discussed in close detail with the fishers, a reference fleet was set-up to systematically gather CpUE information and a whole lot of time was spent in improving communication between science and fishers in general. 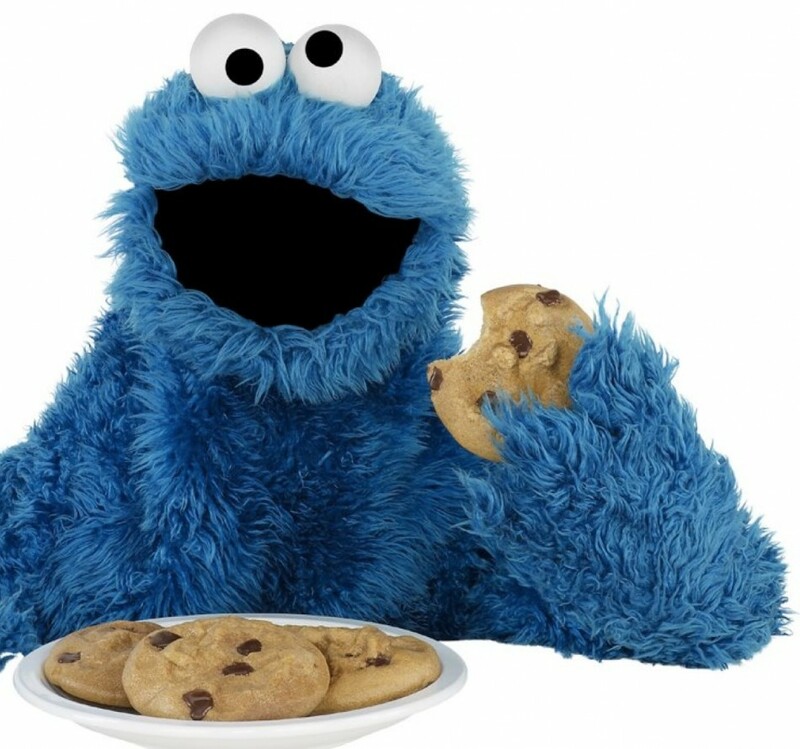 Wim expressed his concern that the models in fact act like cookie monsters, you can throw a lot in but they have the habit of basically eating up all the information, without leaving a lot of trace. Meaning that after fishers will have successfully plead for the inclusion of their knowledge in the model, their knowledge will basically disappear. Of course it somehow affects the outcomes of the model, but it is not at all clear how exactly. And by having it ‘in’ the system, their voice will further down the line be lost – as their knowledge has been taken into account – hasn’t it? Wim’s presentation made it even more clear to me how complex our task is at GAP2 to close the gap between science and society. We need to think through what the inclusion of fisher knowledge is all about. It is not only about seeing how fisher knowledge can be made fit for scientific purpose (as we most often talk about it) but also about how making scientific knowledge fit for management purposes. Do we need to science-wash fishers’ knowledge before we can use it? We might need to spend some time to better understand whose knowledge counts and why! This entry was posted in Exchange blog, GAP2 General, Gap2 Voices, Homepage News, News, The Canadian Blog and tagged Canada, collaboration, GAP2 exchange, Netherlands, stakeholders. Bookmark the permalink.